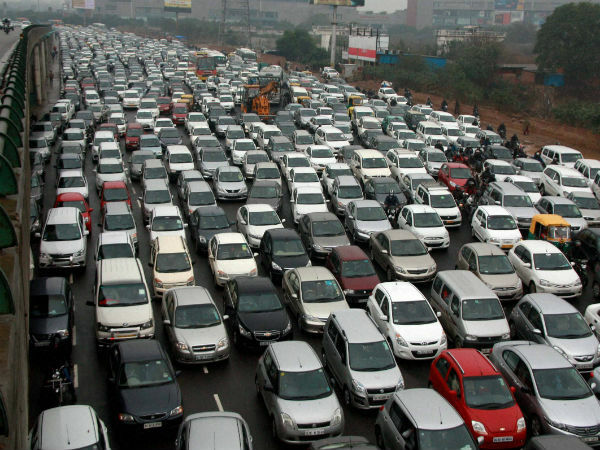 Just yesterday I got caught in traffic at night on the way home from Bengaluru Airport. Blame it on my dying grey cells, I didn’t go with the recommendation from Google Maps but decided to take the usual route. A journey that usually takes 45 minutes took a horrendous 2.5 hours. Luckily, I was on the way back from the airport. Those who were going to the airport would have missed their flight. As you neared the palace grounds the traffic got worse. You would move 100 feet every 30 minutes. The question is can this mess be reduced? Let us get real, it cannot be eliminated. All 3 major parties in Karnataka (Congress, BJP, JD(S)) hold their rallies in and around the airport. Each of these parties causes inconvenience to the public at large. By no means I am talking about air travelers alone need to be taken into account. Bangalore Police needs to work with Kempegowda International Airport well in advance of the rally day. All airlines have the contact information of travelers flying out of and into Bengaluru on the day of the rally. Airlines must warn these travelers about the upcoming traffic jams and advise them to plan accordingly to go out of and into the airport. From airport block the roads that lead to the palace grounds. Absolutely no point in allowing additional traffic flow into an already existing logjam. Not everyone reads newspapers to be aware of this upcoming traffic jam. Display huge signboards with traffic-related news on the rally day. If the above show results, they can easily be extended for helping the commuters to/from the railway station and majestic bus stand.